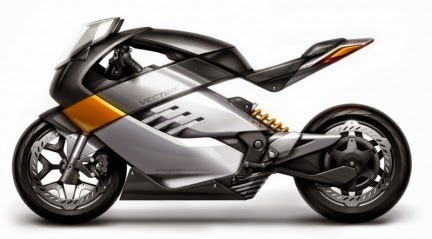 As many know Vectrix was a electric vehicle company with a research and development facilities which came up with a new concept design earlier. Its sad that this may not become a reality because Vectrix has filed for bankruptcy and final liquidation in March 2014. 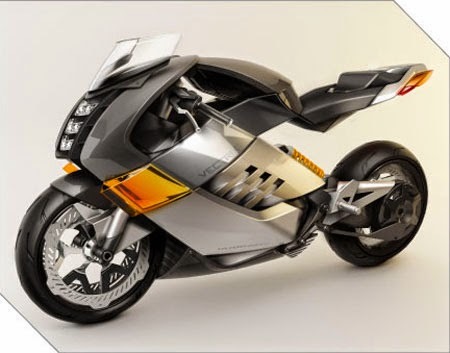 Apart from this, its really worth knowing about superbike concept vehicle which was displayed couple of years back in Milan Motor cycle show. Design wise it looks awesome and I am sure many bike lovers this design. Earlier the company had claimed that his bike can come up with a top speed of 200k/h. Only problem here seems to be being only electric bike which may run out of juice and cause issues. They should have combined both fuel and electricity in this design to make a hybrid superbike. What you guys say ? Isn't it a good thought ? Shed your comments.